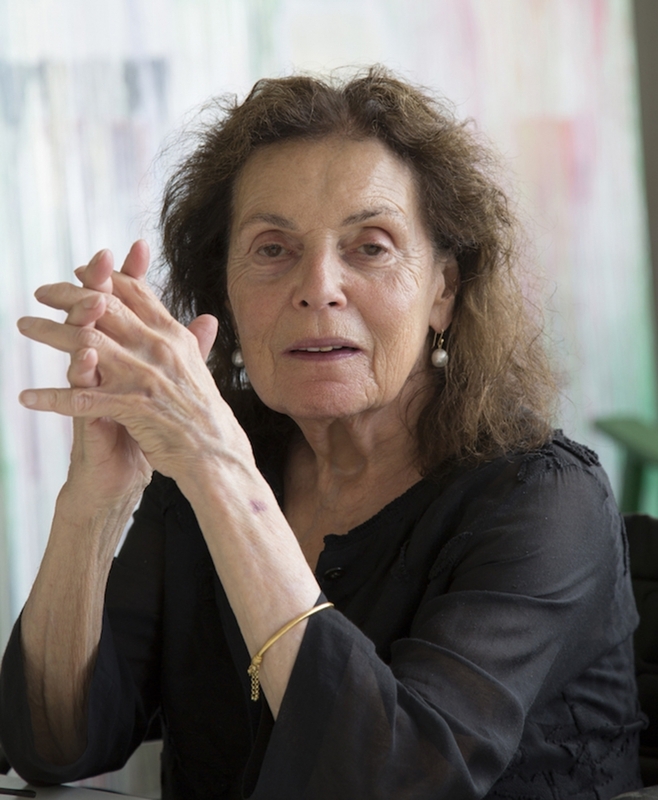 The Hirshhorn will host the largest site-specific exhibition to date by the acclaimed abstract painter Pat Steir. The exhibition is an expansive new suite of the artist’s signature Waterfallpaintings, spanning the entire perimeter of the museum’s second-floor inner-circle galleries, extending nearly four hundred linear feet. Marking Steir’s first solo exhibition in Washington in nearly five decades, these immersive works will transform the Museum into a vibrant spectrum of color. The twenty-eight large-scale paintings, when presented together as a group, will create an immense color wheel that shifts hues with each painting, with the pours on each canvas often appearing in the complementary hue of the monochrome background.